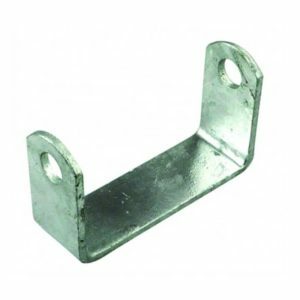 Boat Trailer Bumper Cover or C-section trailer skids have a number of different functions. 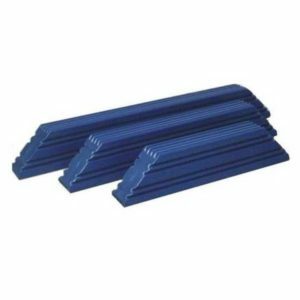 Our boat trailer bumper covers can be used as protection in between your wobble roller set up, protecting both your boat and trailer from potential damage when you are launching and retrieving your boat in tough conditions. Our bumper cover range may also be used as a replacement for a bunk style set up. 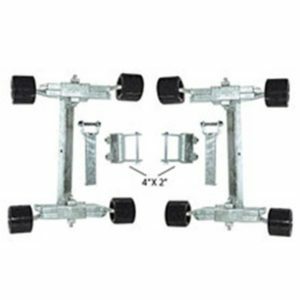 Simply select the internal measurements that best suit your boat trailer and clip the bumper covers directly over the top of your wooden bunks for a quick, easy and superb solution so you are no longer struggling with your trailer and can spend more time enjoying your boat. Note: All dimensions shown are INTERNAL! 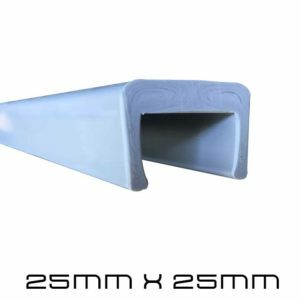 25mm X 25mm X 1000mm Bumper Cover. Material: HDPE Polyethylene Grey & Black. 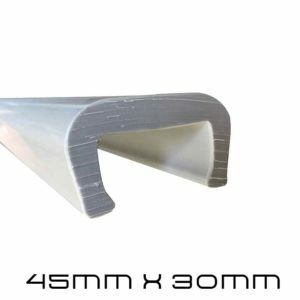 45mm X 30mm X 1000mm Bumper Cover. 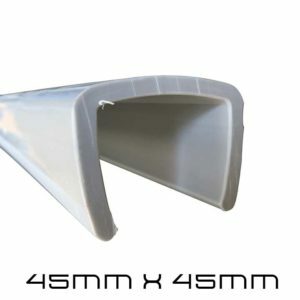 45mm X 45mm X 1000mm Bumper Cover. 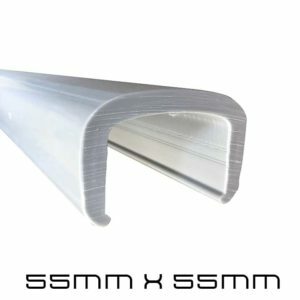 50mm X 50mm X 1000mm Bumper Cover. 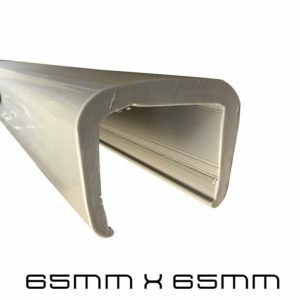 65mm X 65mm X 1000mm Bumper Cover. As with our boat trailer bunks, we are able to put a 45degree bend in our bumper cover profiles. 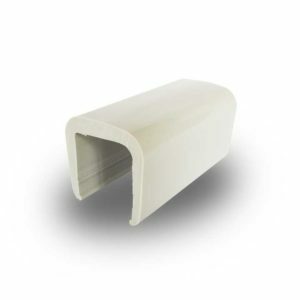 Having a bend in your bumper cover is ideal, as it allows for greater support and functionality when it comes to retrieving your boat out of the water and back on your trailer. Due to the length of bumper cover profiles with bends, online ordering is currently not available. 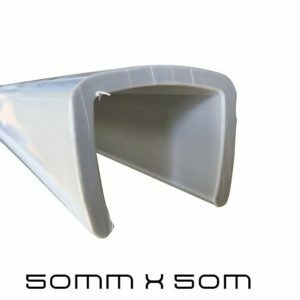 To order Bumper cover profiles with 45degree angles, please Contact Us with your inquiry.